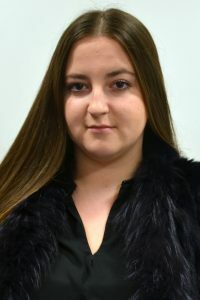 Olivia joined our team in April 2017 having worked in a solicitors for two years. Her experience has been invaluable in her current role as she appreciates the importance of working to the confinements of tight deadlines. Olivia is able to mange these timeframes whilst still offering a personal and professional level of client care.